Premier Transport Group services many scenic towns, idyllic villages and vibrant cities along Australia’s spectacular East Coast. Our daily coach services extend from Cairns in far north Queensland, down to Eden in southern New South Wales, passing through many scenic landscapes along the way. Browse through our key destinations to assist with your point to point or hop-on hop-off travel planning today! A far north Queensland city, one of the most popular destinations for international tourists in Australia. 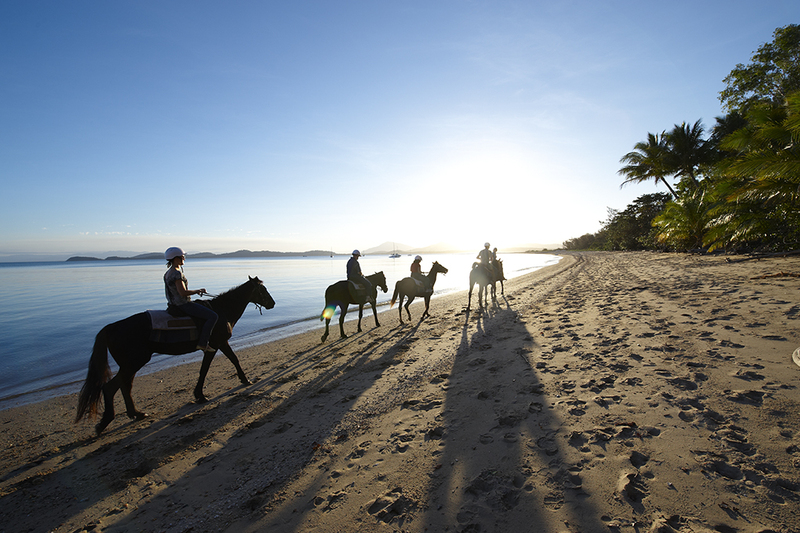 A warm tropical climate, close to the Great Barrier Reef, Daintree Rainforest and Atherton Tablelands. (Premier Motor Service operates daily coach services which start in Cairns, extending down to Brisbane, Sydney and Eden on the NSW South Coast). 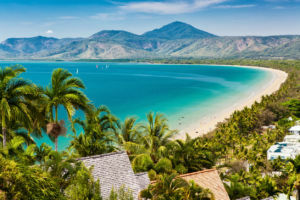 A series of small coastal villages nestled between the ocean and hills in Far North Queensland, famous for its cassowaries. Gateway to Dunk Island, popular destination for skydiving thrill seekers. 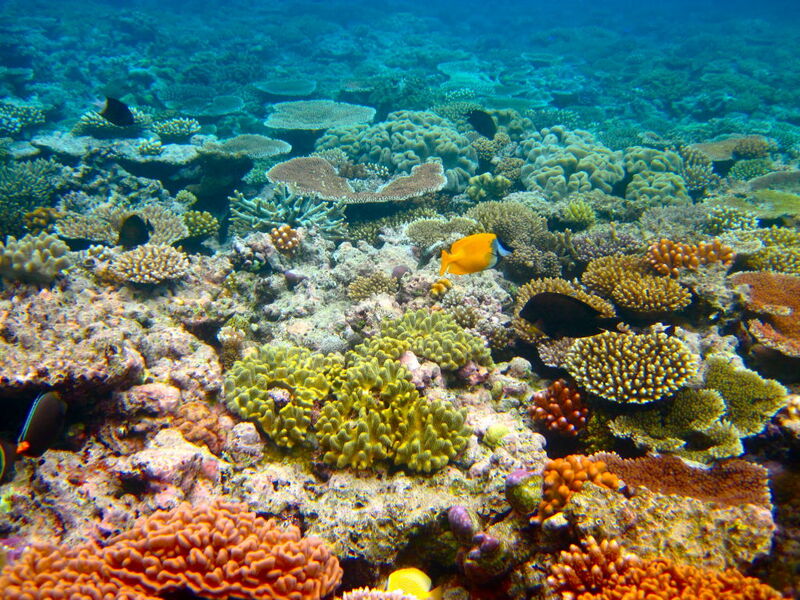 The unofficial capital of North Queensland, popular for its reef tourism activities, gateway to Magnetic Island. (Premier Motor Service picks up and sets down outside the Sealink Ferry Terminal on the Breakwater Marina, providing a ferry link to Magnetic Island). 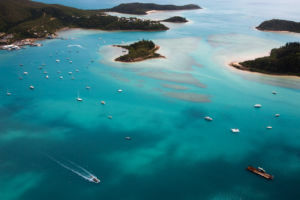 A popular coastal destination, gateway to the Whitsunday islands, popular with holidaymakers and international travellers for resort stays, camping, kayaking and sailing. The unofficial sugar capital of Australia, situated about halfway between Brisbane and Cairns. 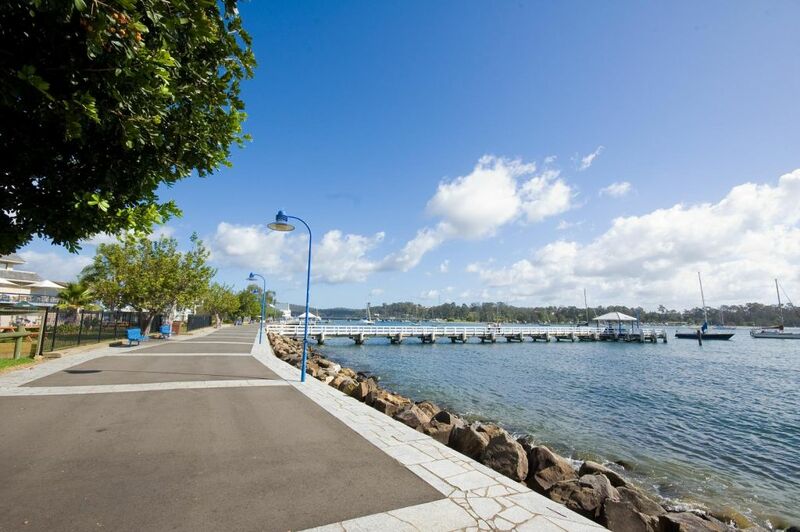 Enjoy an array of leisure walks and bikeways, and more than 30 beaches within driving distance. (Premier Motor Service operates a daily service between Mackay and Cairns, as well as Mackay and Brisbane. Our Mackay based division, Bus It Queensland, operates local buses and charters in and around Mackay and surrounding mining districts). 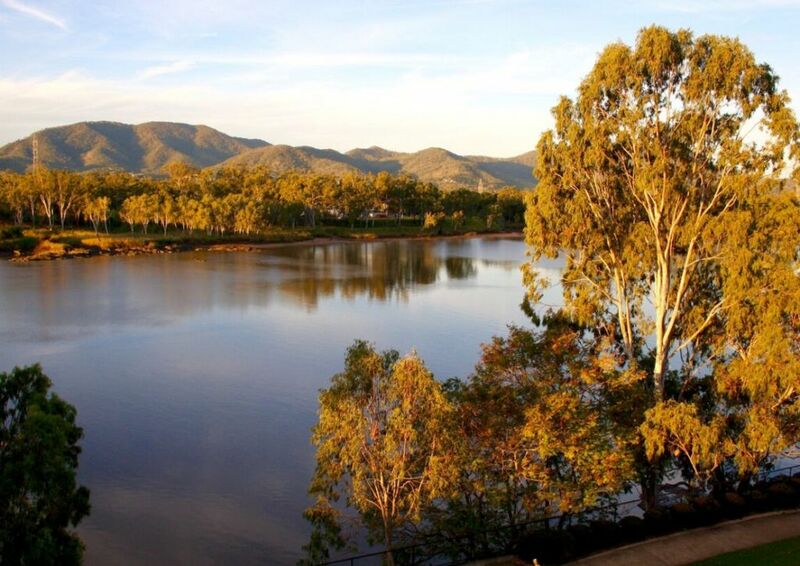 A river city on the Tropic of Capricorn, experiencing more than 300 sunshine days each year. The beef capital of Australia, close to the Capricorn Coast including Yeppoon and Great Keppel Island. 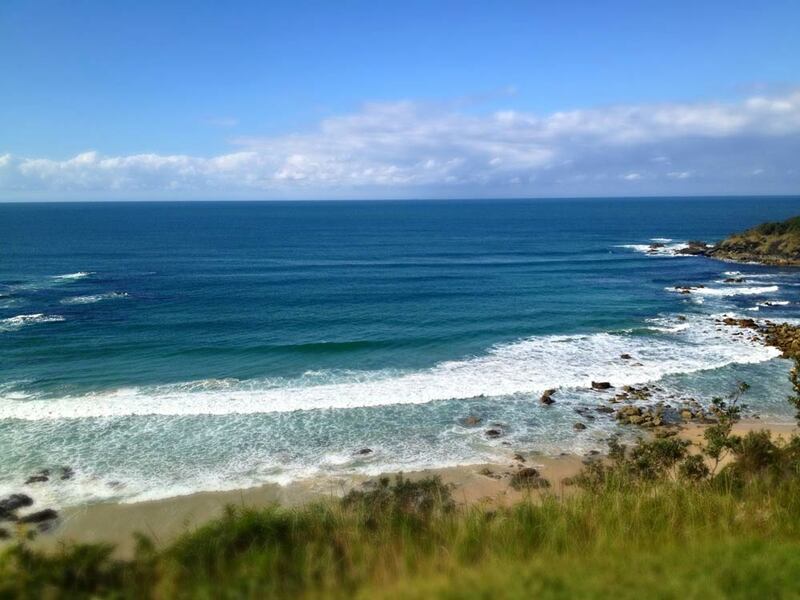 Agnes Water is a popular tourist town, the most northerly surfing beach along Australia’s east coast. The neighbouring village of 1770 is an area of natural beauty, historically significant for one of Captain Cook’s Australian landings. (Premier Motor Service does not operate all the way into the township of Agnes Water, setting down approximately 25km away at the Fingerboard Turn Off. A local shuttle bus service is provided from the Turn Off into the township at $20 per person each way, bookings are recommended). The whale watching capital of Australia, with 1000’s of humpback whales resting and migrating in and around the bay each year between April and October. 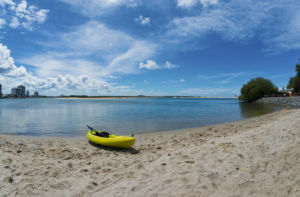 Popular with recreational fishing, boating and water activities, gateway to Fraser Island. 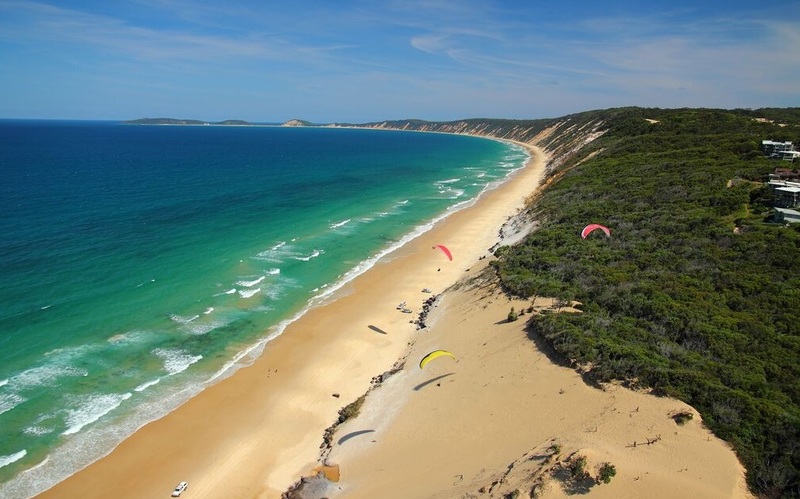 A popular coastal town in Queensland, named for the rainbow-coloured sand dunes that surround the area. Popular with holidaymakers for camping, fishing and 4WDing along the beach, with ferry access to Fraser Island at nearby Inskip Point. A popular tourist destination for both domestic and international travellers, boasting beachfront cafes, shopping and resort style accommodation. 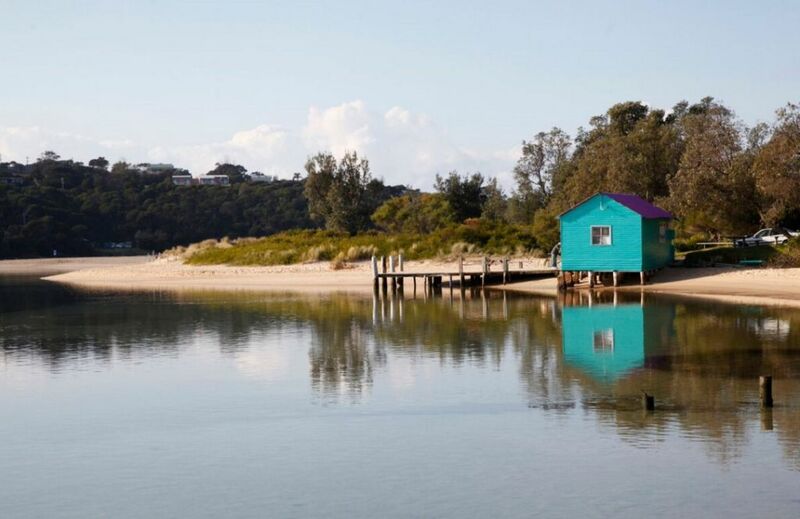 Also home to the stunning Noosa National Park, one of the most visited national parks in Australia. A popular holiday point on the Sunshine Coast. Close to the coastal communities and beaches of Mooloolaba and Caloundra, as well as Australia Zoo, Sea Life Aquarium, Glass House Mountains and scenic hinterland villages. 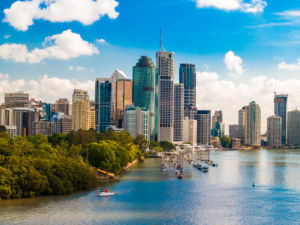 The capital city of Queensland, named after the Brisbane River upon which it is located, it is the third most populous city in Australia. It is a popular tourist destination serving as a gateway for visitors to the state of Queensland. 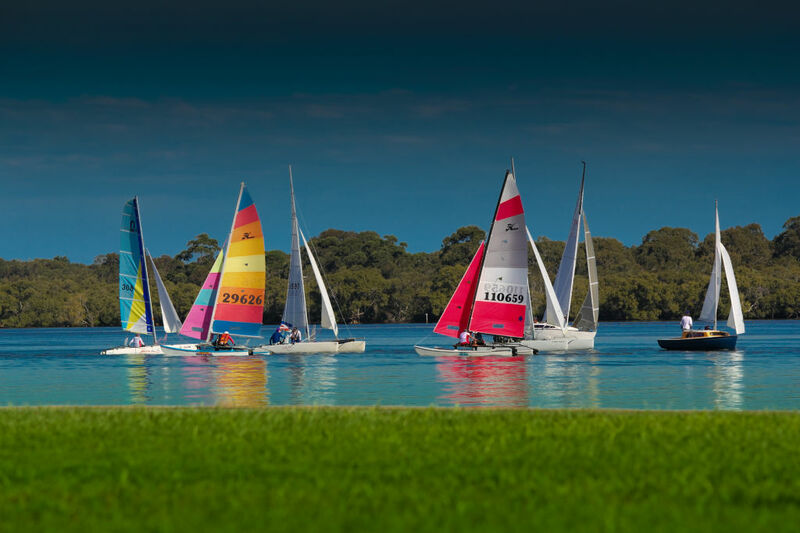 Popular attractions include the many parklands, pathways, gardens and recreation areas, as well as boating and fishing along the river. (Premier Motor Service operates a daily service from Brisbane up to Cairns, as well as Brisbane down to Sydney. We depart from the Roma Street Transit Centre which is approximately 25 minutes from the Brisbane Airport by train). A popular beachfront destination on Queensland’s Gold Coast, famous for its Meter Maids and Q1 skyscraper, the tallest building in Australia. 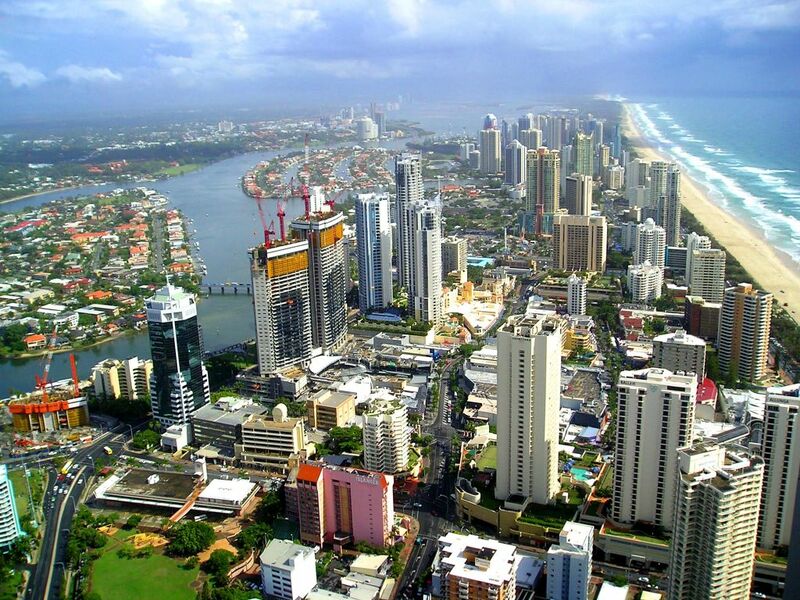 The Gold Coast region is popular among tourists for its beaches, retail shopping, night life, theme parks, and rainforest hinterland. A coastal town located at the New South Wales and Queensland border, sharing proximity with its “twin town” Coolangatta. 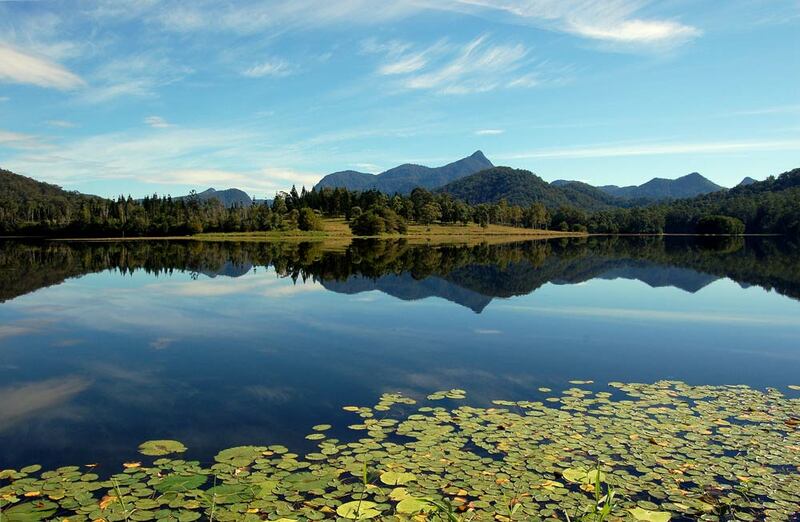 Popular for its beaches and closeness to the Gold Coast, as well as national parks including Mount Warning, one of the largest shield volcanoes in the Southern Hemisphere. (Premier Motor Service operates a daily service between Tweed Heads and Lismore with fares as low as $2.50). 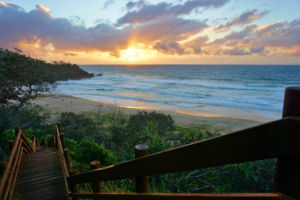 A beachside town in northern New South Wales, popular with both domestic and international tourists, including backpackers. The town features several beaches, and is a popular area for surfing, snorkeling and skydiving. 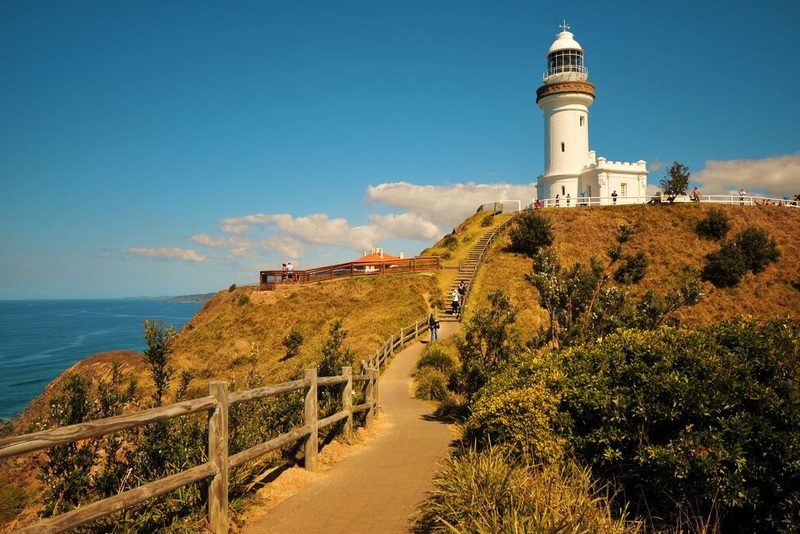 Cape Byron is also a drawcard, the easternmost point of mainland Australia. 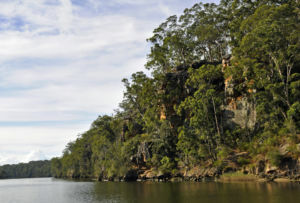 A town in the Northern Rivers region of New South Wales, situated on the Richmond River. 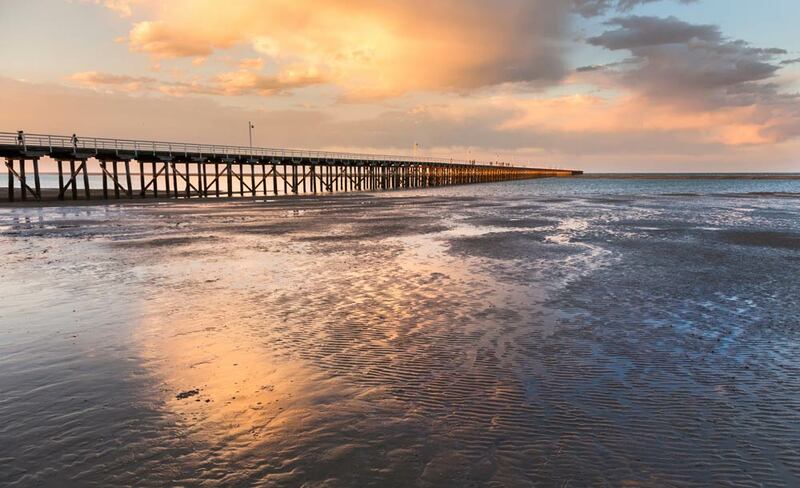 Home to the Big Prawn, it is a popular area for boating and fishing activities, as well as its surfing beaches. 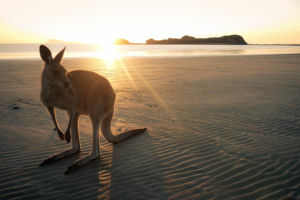 Is a coastal city on the north coast of New South Wales, nestled between a high mountain backdrop and several beaches. 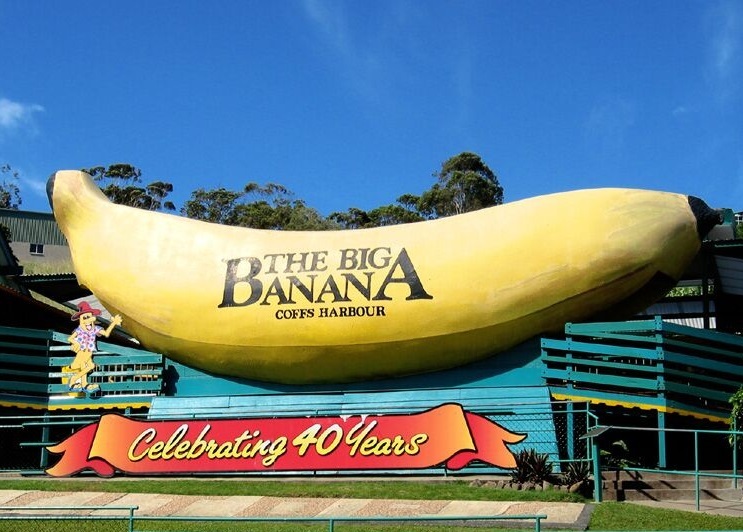 It is home of the Big Banana, and a popular tourist destination for boating and fishing activities, as well as its nearby national and marine parks. 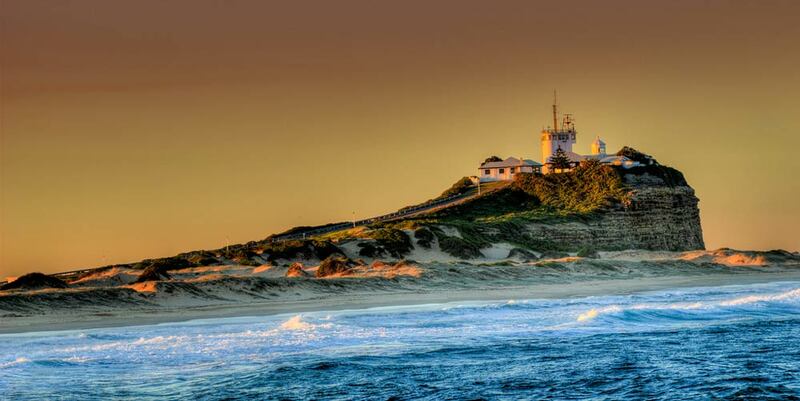 A quaint coastal town on the mid-north coast of New South Wales, situated at the mouth of the Hastings River. It is known for its extensive beaches and waterways, as well as its Koala population, home to the Billabong Koala Park and Koala Hospital. The second most populous city in New South Wales, situated at the mouth of the Hunter River. The city has many historic buildings, and a rich and varied culture. 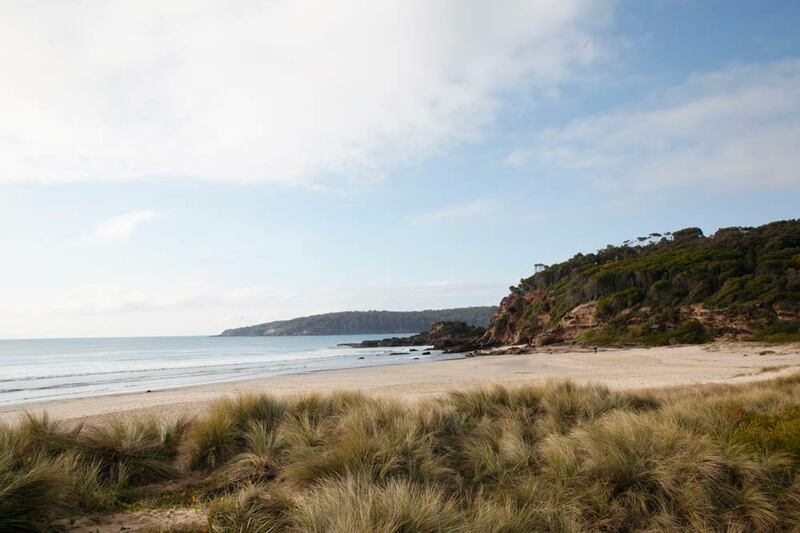 It is popular for its beaches and proximity to the scenic Hunter Valley and Port Stephens regions. Sydney is the capital city of New South Wales, and is the most populous city in Australia. The city surrounds the world’s largest natural harbour and extends west towards the scenic Blue Mountains. The city thrives on tourism, attracting millions of visitors each year. 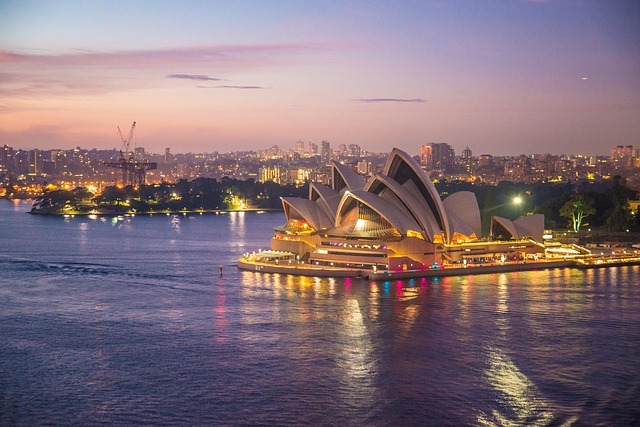 There is plenty to see and do, with some of the popular drawcards including the Sydney Harbour Bridge and Opera House, the historic Rocks precinct, Sydney Tower, Royal Botanic Gardens, Bondi Beach, Taronga Zoo and the Blue Mountains. (Premier Motor Services operates daily services to Sydney Central Station, as well as both the Domestic and International Airports). Often referred to as “The Gong”, Wollongong is a seaside city located in the Illawarra region of New South Wales, situated on a narrow coastal strip between the mountains and the sea. 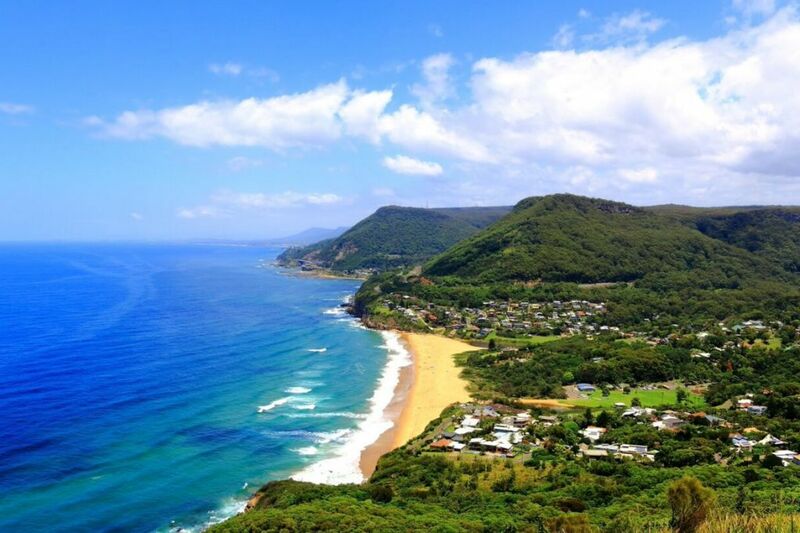 Popular attractions in the area include the Wollongong harbour and lighthouse, retail and shopping precincts, surrounding beaches and villages, botanic gardens, and the many scenic lookouts and drives along the escarpment and coast. (Premier Motor Service operates a daily coach service from Wollongong up to Sydney, as well as down the NSW South Coast. Our local Wollongong division, Premier Illawarra, operates local buses as well as school and charter services in the greater Wollongong region, extending as far north as Bellambi and south as far as Albion Park, Shellharbour and Kiama). Is a scenic seaside town in the Illawarra region of New South Wales. Its proximity to south of Sydney makes it a popular destination for day trippers, and is popular for its numerous cafes and restaurants, scenic coastline and beaches. 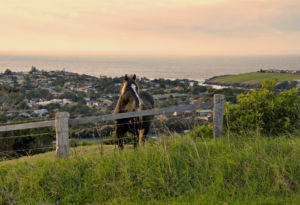 Attractions include the Kiama Blowhole and Coastal Walk. (Premier Motor Service does not operate coach services into the township of Kiama itself, with our nearest service point the suburb of Bombo, a short distance from the town). Nowra is a town on the South Coast of New South Wales, situated along the Shoalhaven River. The surrounding area is predominantly rural farmland, and is also a popular fishing and boating location. There are several tourist towns to the north including Berry and Kangaroo Valley, as well as many scenic coastal communities such as Huskisson, Hyams Beach and Jervis Bay to the south. Its twin town, Bomaderry, links residents and visitors of the South Coast region with Wollongong and Sydney by train. (Premier Motor Service is based in South Nowra, and now provides the only coach service on the NSW South Coast between Eden and Nowra. Premier Motor Service’s parent company Nowra Coaches also operates local, charter and school bus services in the area, extending from Nowra out to the Jervis Bay region). A small coastal town on the NSW South Coast, famous for its Blessing of the Fleet Festival during Easter, and its indoor Funland Park. Ulladulla is close to the historic town of Milton, home of the Scarecrow Festival, and popular among tourists for its boutique shops and cafes. Other attractions include Pigeon House Mountain and the small, idyllic beachside villages to the north and south. (Premier Motor Service operates a local shopper bus service between Ulladulla and Nowra 4 Days per week, with the service extending into some of the smaller coastal communities such as Lake Conjola, Fishermans Paradise, Manyana and Bendalong). Is a town on the South Coast of NSW, situated along an estuary where the Clyde River meets the Tasman Sea. 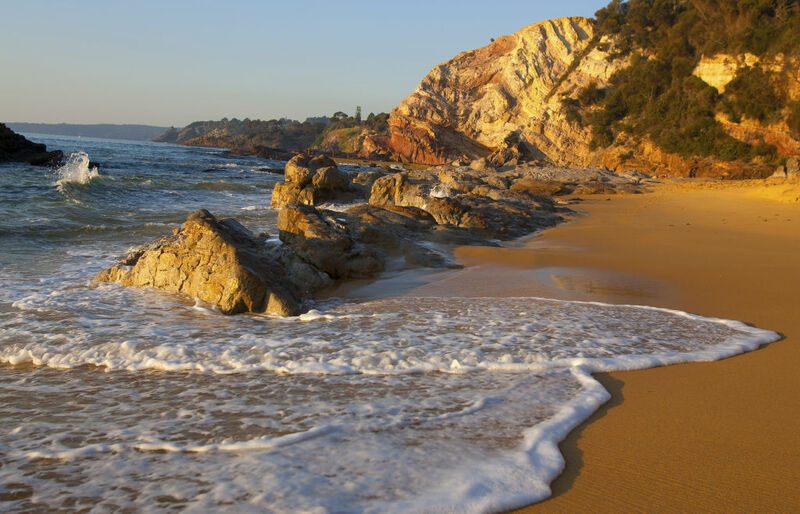 It is the closest seaside town to Canberra, and is a popular destination with holidaymakers for camping, fishing and boating activities. It is close to the historic gold mining village of Mogo, which boasts an array of boutique shops and cafes as well as Mogo Zoo. Is a coastal town on the far South Coast of NSW. 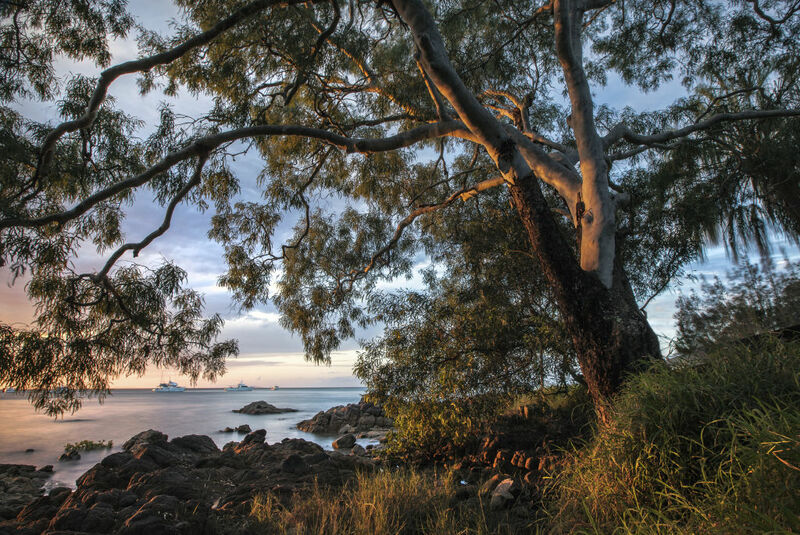 It is famous for its Great Southern Blues Festival, as well as its proximity to Montague Island. There are several scenic beaches and rock formations including Australia Rock and Glass House Rocks. 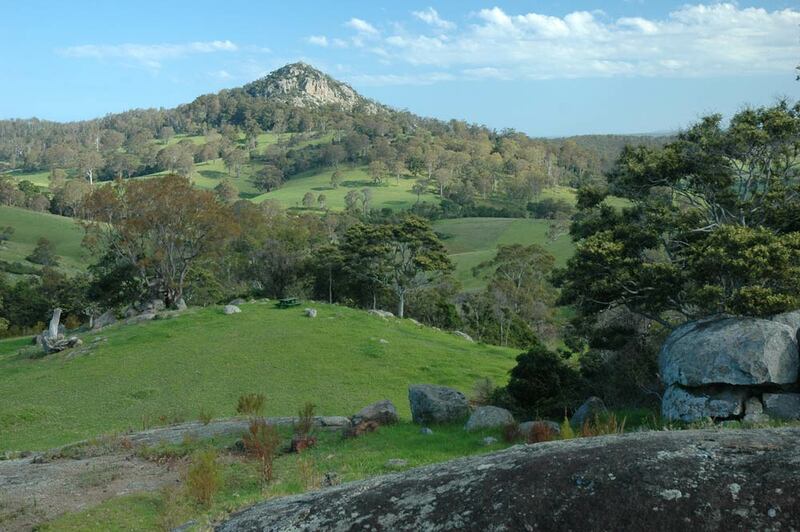 The nearby villages of Tilba Tilba and Bermagui are also popular with tourists. 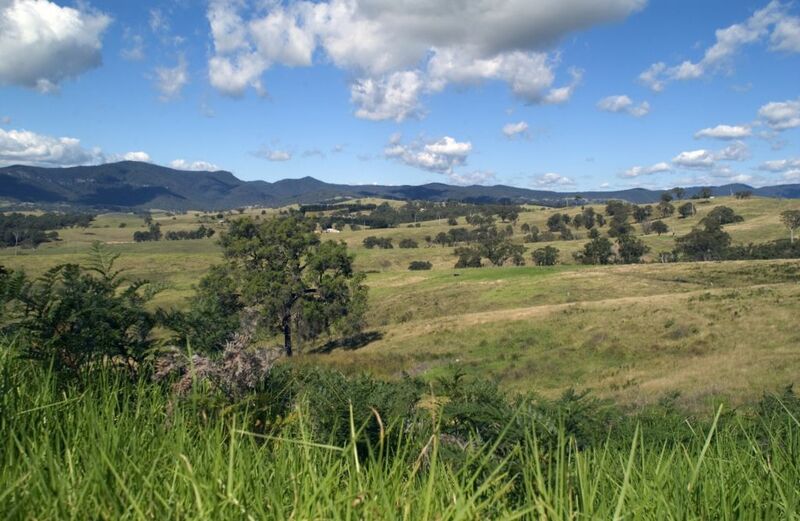 Is a town on the Far South Coast of NSW, well known for its scenic farmland, valleys, dairy industry and locally produced cheese which is distributed across the country and exported around the world. Is a lakeside town on the Sapphire Coast of NSW. It is largely a tourist town providing a wide range of holiday accommodation, and is popular for its beaches, considered great for surfing, scuba diving and snorkeling. Merimbula also has a small oyster farming industry, and is renowned for its fresh rock oysters. Is the most southerly town in New South Wales, situated about half way between Sydney and Melbourne. It is a coastal town with rugged cliffs and a large sandy, surf beach, also popular with tourists for its whale watching tours and Whale Museum. (Premier Motor Service operates two daily coach services between Eden and Sydney, now the only coach operator connecting Eden and the NSW South Coast with Nowra, Wollongong and Sydney).